Iowa Lakes — K&W Electric Inc.
K&W Electric, Inc. has done extensive work in partnership with Iowa Lakes Community College. 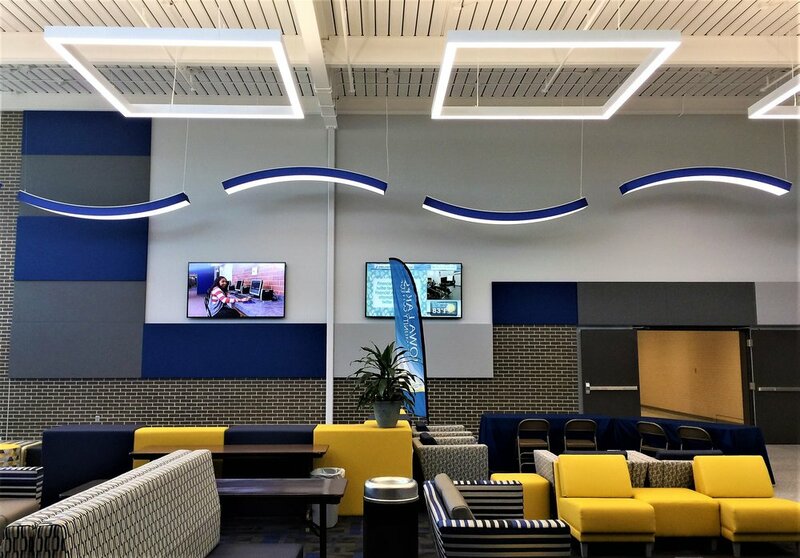 Projects expand from their campus in Emmetsburg, to their branch in Algona. One project completed consists of a high-tech nursing simulation lab at the Emmetsburg campus. 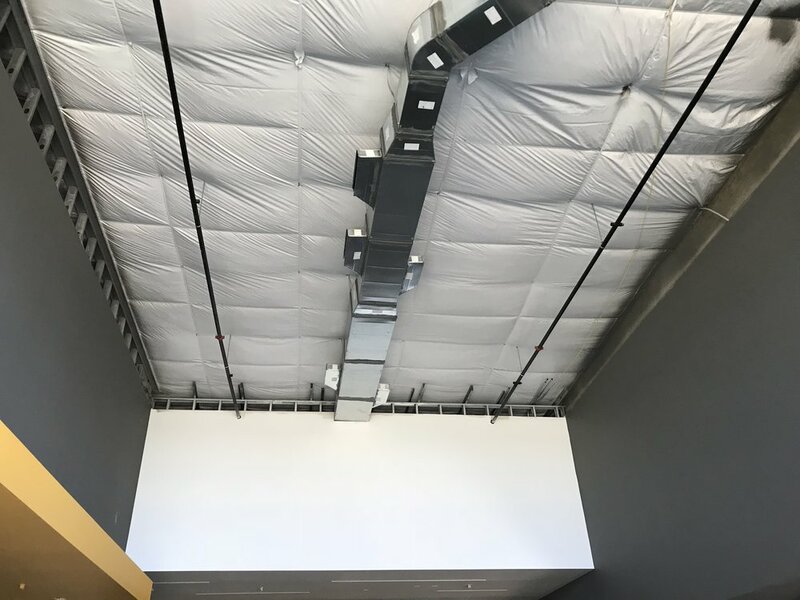 The new area provides space for today's latest technology to be incorporated into daily learning experiences for students studying in the health professions. 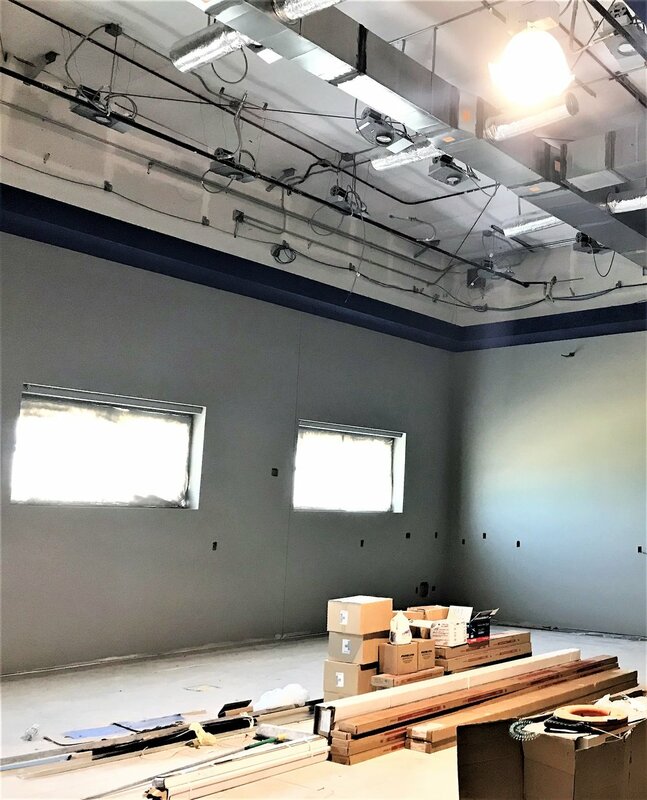 Project details included wiring for three high-fidelity mannequins, which allow real life simulation, and an observation room which allows instructors to assimilate scenarios and observe learning and technique. Also, included in this project were lighting for the student lounge, offices and bookstore. Also, recently completed, is a new addition to the Iowa Lakes campus in Algona. 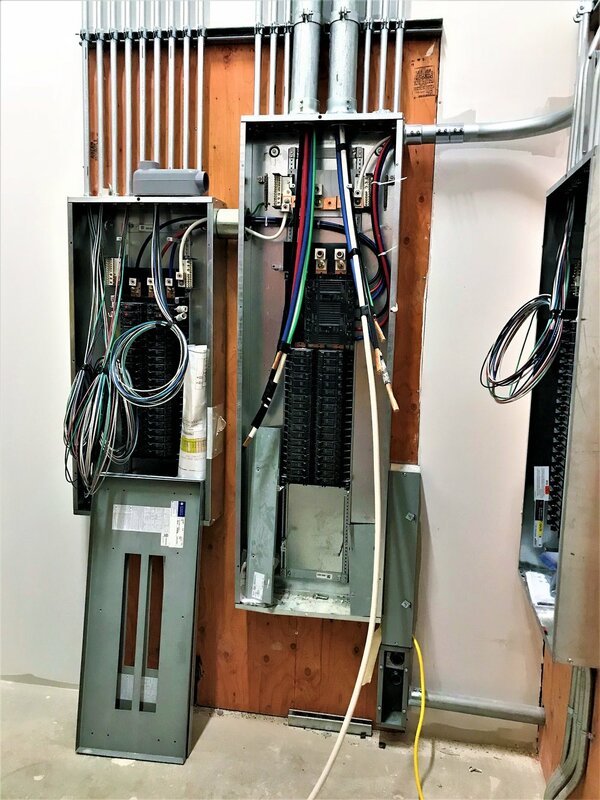 This project includes wiring for features such as expandable, customizable rooms as well as a large conference room and administrative work areas. In addition to the facility, the project includes a plan to control drainage by diverting excess run-off away from the campus. Check out our project progression pictures!